As a young, dynamic, technology-oriented tax consultant, I provide, together with my specialized team, tax-related services to clients based not only in Berlin but also in the rest of the world. In order to guarantee long-term client satisfactions, we ensure that the client´s interest is at the core of our work. Tax consultancy, where the consultancy part is paramount, means being able to communicate relevant tax law to our clients in a simple and understandable way. All questions and problems are discussed in detail and solved with the client. Availability and timely feedback are just a few examples of the proactive commitment of our tax consultancy team. We offer our services in German, Turkish, English, French and Russian at native speaker level. Furthermore, we provide an apprenticeship scheme whereby young people are trained to become tax specialists. Our tax consultancy has state-of-the-art hardware. 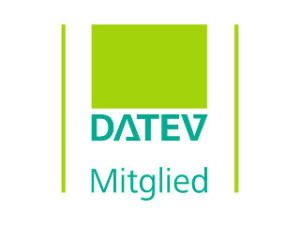 The use of the DATEV software corresponds to our innovative approach and guarantees the highest possible security with maximum flexibility. My team and I are delighted to welcome you to our office.